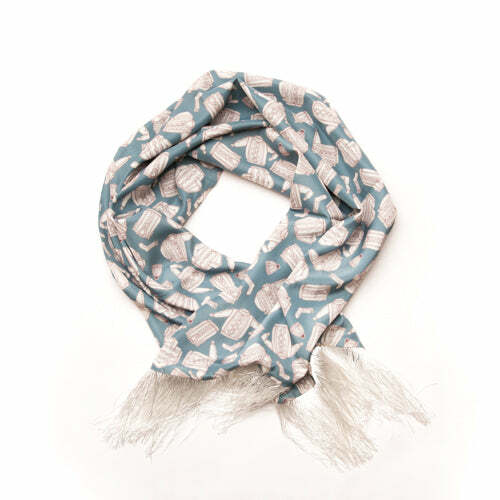 New scarves in the shop! 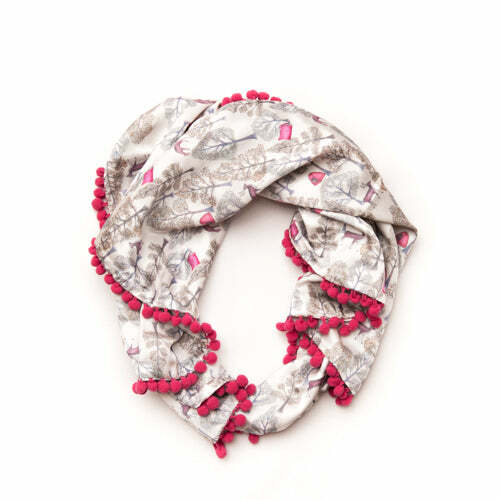 Stumped on what to get your Mum/sister/BFF/Granny for Christmas? 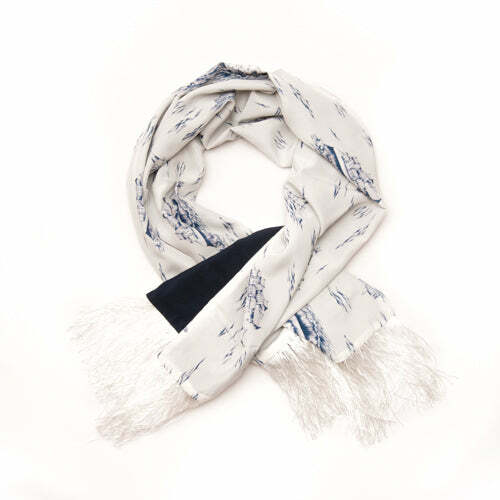 We've got these new Book of Deer print scarves in the online shop! We did a very small production run on these so get yours before they're all gone!